The first plane considered to be a modern airliner was Boeing's 10-seat 247D, introduced in 1932. It featured all metal construction, a cantilevered low wing, two cowled engines, retractable landing gear, a variable pitch propeller, and a more powerful engine capable of speeds of 170 miles per hour. It was also insulated with upholstered seats which enhanced passenger comfort. In 1933, the 247D flew from San Francisco to New York in 19 ½ hours, 8 ½ hours faster than the previous record. Many of the features introduced by the 27D became standard on later passenger planes. 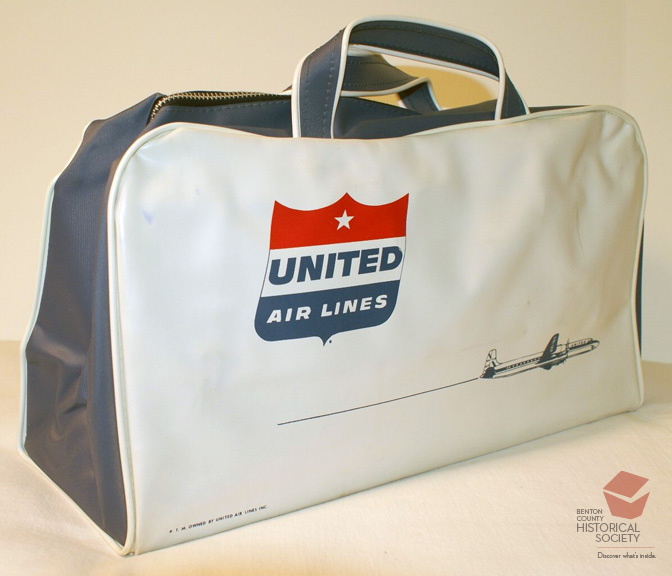 United Air Lines (created by the merger of Boeing Air Transport, Varney Airlines, Pacific Air Transport, and National Air Transport) remained part of Boeing until 1934. As such, it was able to claim production of the first 60 of the 247D planes produced.